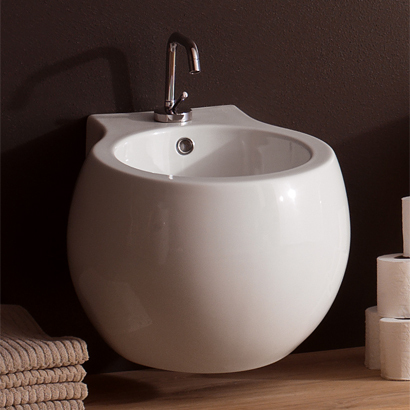 Part of the Scarabeo Planet collection, this wall mounted bidet is essential. 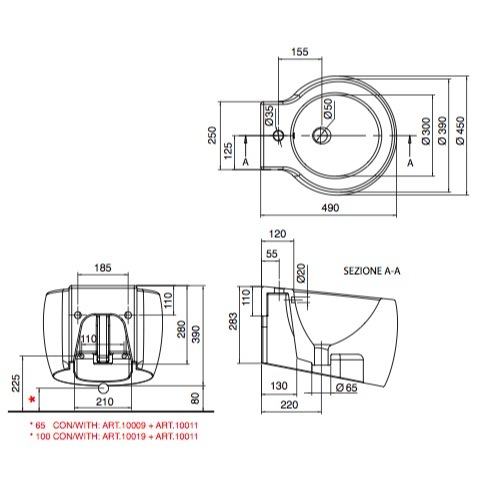 Designed and built in Italy by Scarabeo, a quality, contemporary bidet that perfectly compliments contemporary & modern settings. Made in ceramic and available in white.